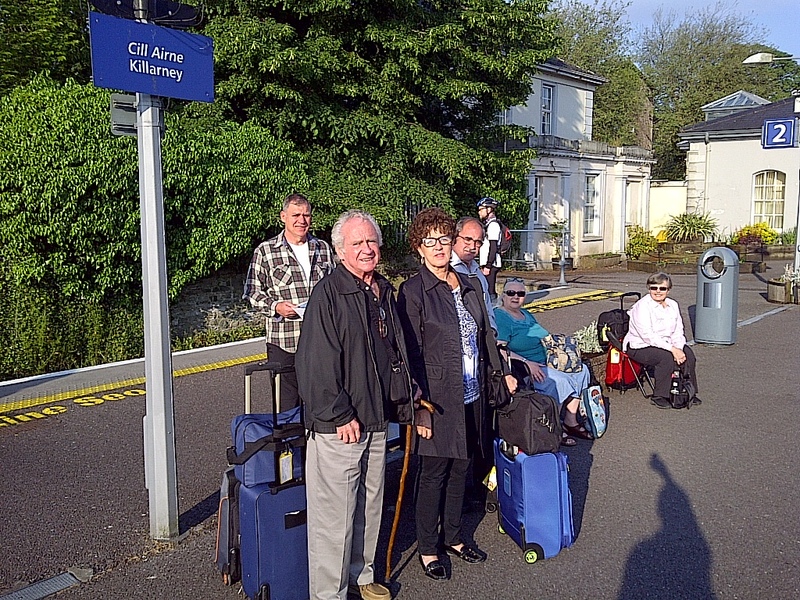 We begin the day waiting for the train from Killarney to Dublin. Killarney, Ireland. June 9, 2013. On the IRELAND tour.